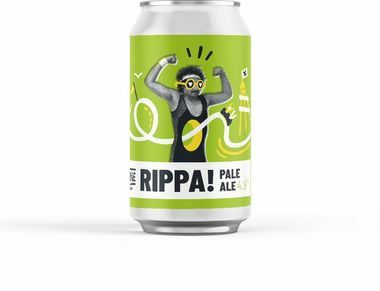 Thank you for enquiring about Laine Brew Co, Ripper Session IPA Can. We have received your enquiry and our team will be in touch shortly. A hop bomb at a sessionable strength, delivering flavour in abundance. Bags of grapefruit, mango, fresh herbs and a touch of forest pine. A streak of bitterness balances the malt. Crushable. Hops: El Dorado, Centennial, Cascade.